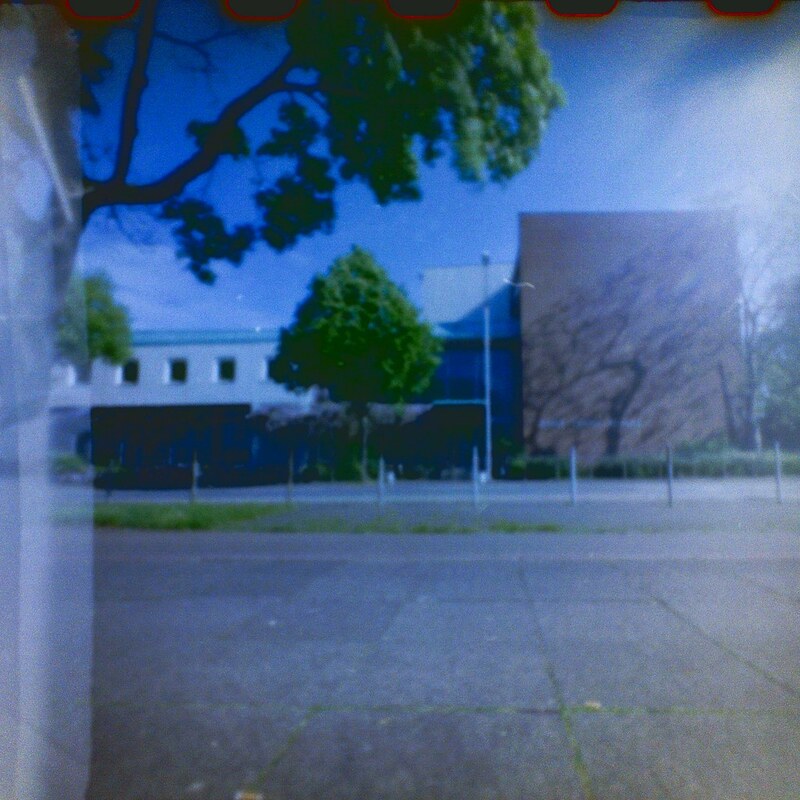 Here I spent the most of my time of the last three years… Now when I had my last exam I took my self-made pinhole-camera with me. Like the most I came by bike. I was always in a haste, nearly to late. 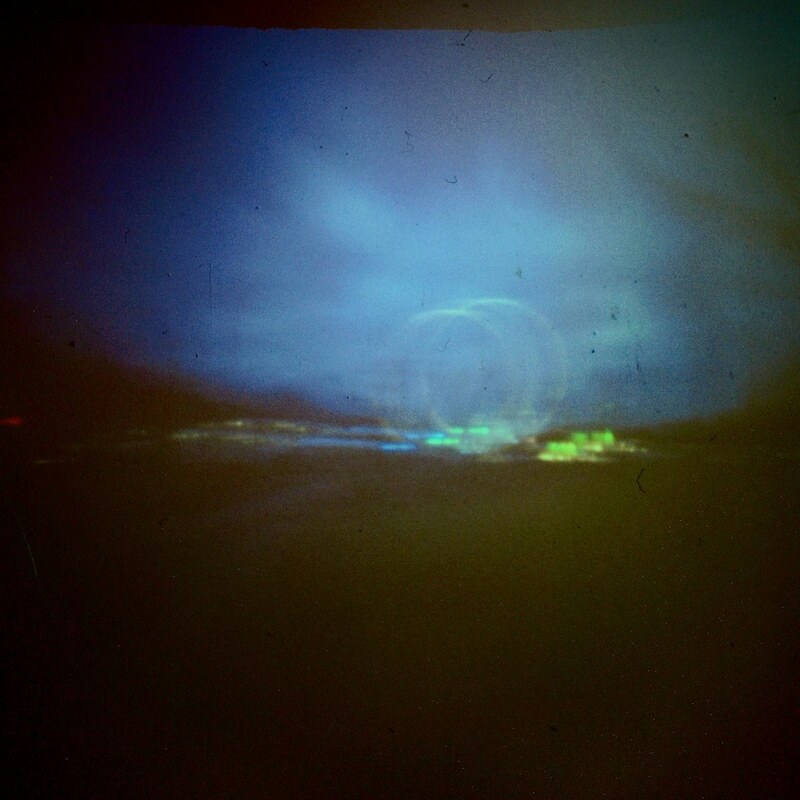 Some time ago, I posted some Photos I made with a self-made Pinhole camera. At that time, I had big problems to find a shop that could scan my film. As I already wrote, I was looking to get a scanner. 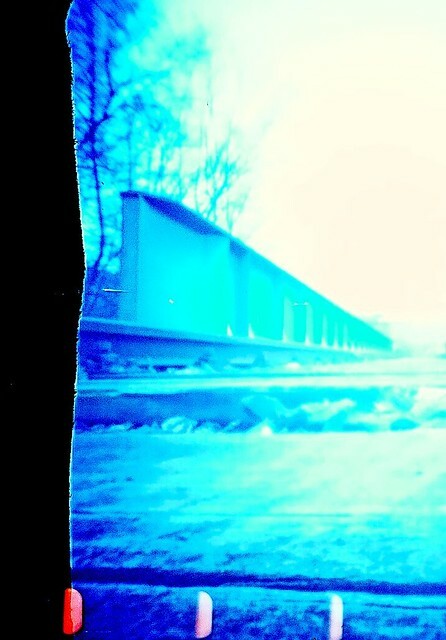 Now I finally could borrow a negative-scanner. 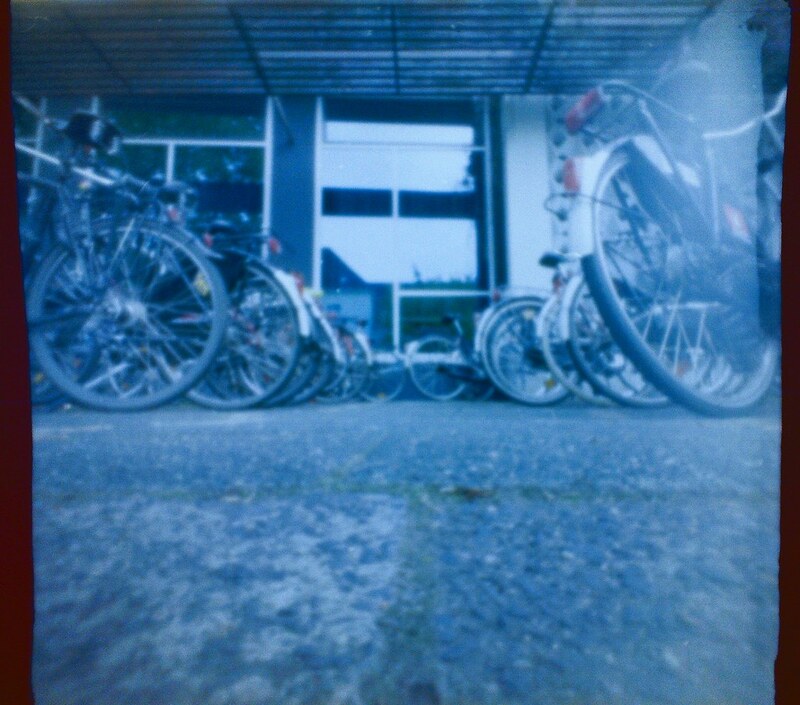 It’s a really cheap and low quality one (MEDION E89000 bought at ALDI), but at least it is a scanner. I didn’t get the scanner-software working, but after a while of trying around, I noticed that Ubuntu recognizes the scanner as a webcam (?!). So, I’m able to “take photos” with it. It’s a dirty workaround, and the quality could be better, but it could be also worse, so I’m still satisfied. 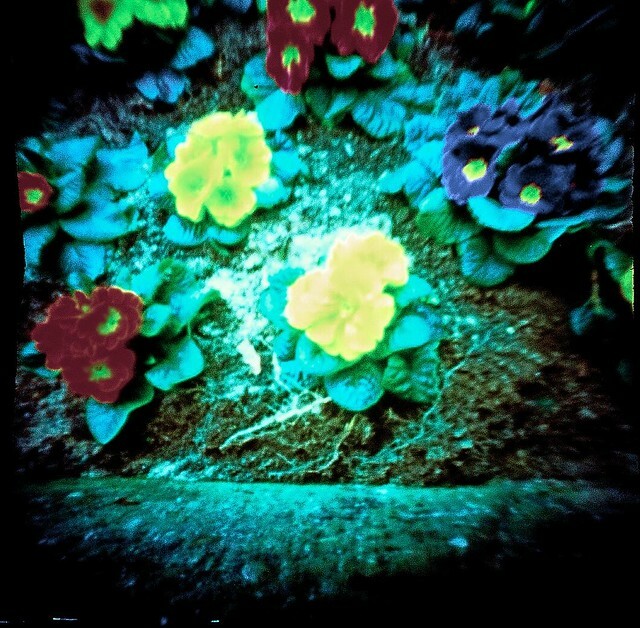 So here now you can see some more photos I made with the pinhole camera. You will probably recognize the most of the Photos from last time, but as I scanned them now by my own, I show them again to you. Many of the “new” photos are double exposure. 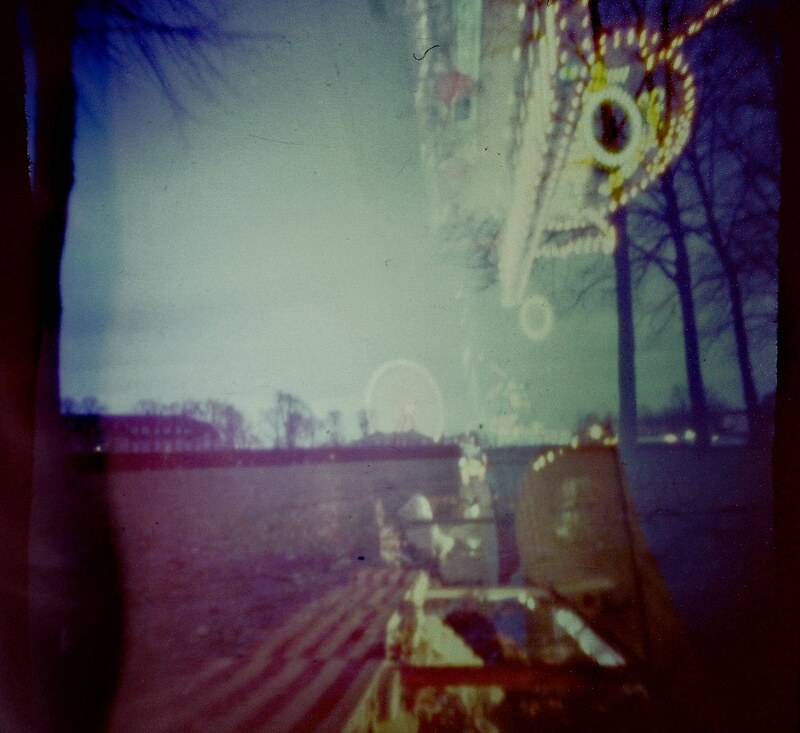 I didn’t plan to do so, but when I took the photos I just forgot to wind the film forward. 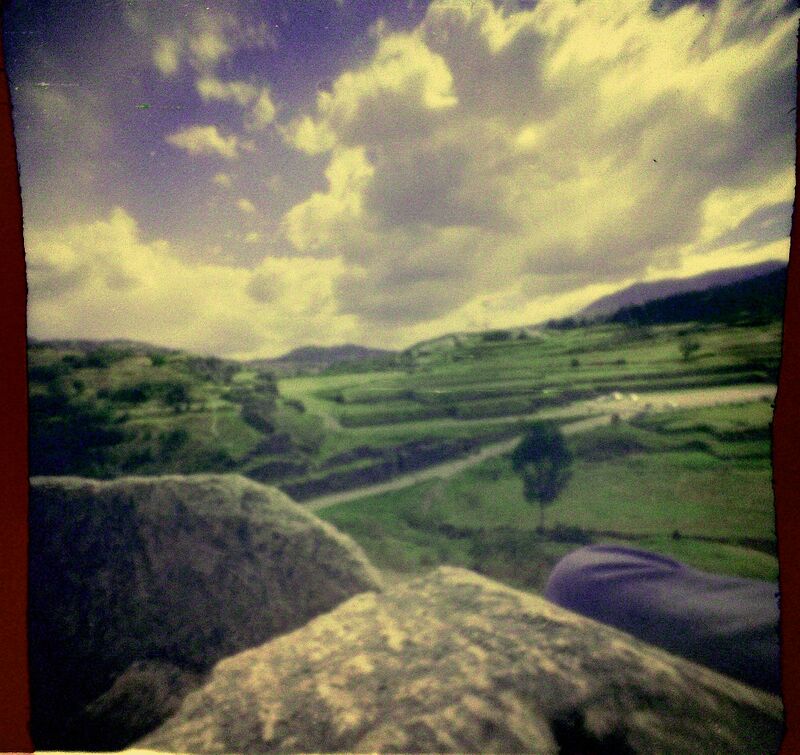 Some time ago I found a manual how to build a pinhole camera out of a matchbox. of course I had to try it. Knowing that I won’t get high quality photos out of it, I used a technique that’s called “cross processing”: Instead of a normal negative film I used a slid film (positive film) but then I gave it to the shop for processing with the normal chemicals for a negative film. This normally messes up every kind of colors. 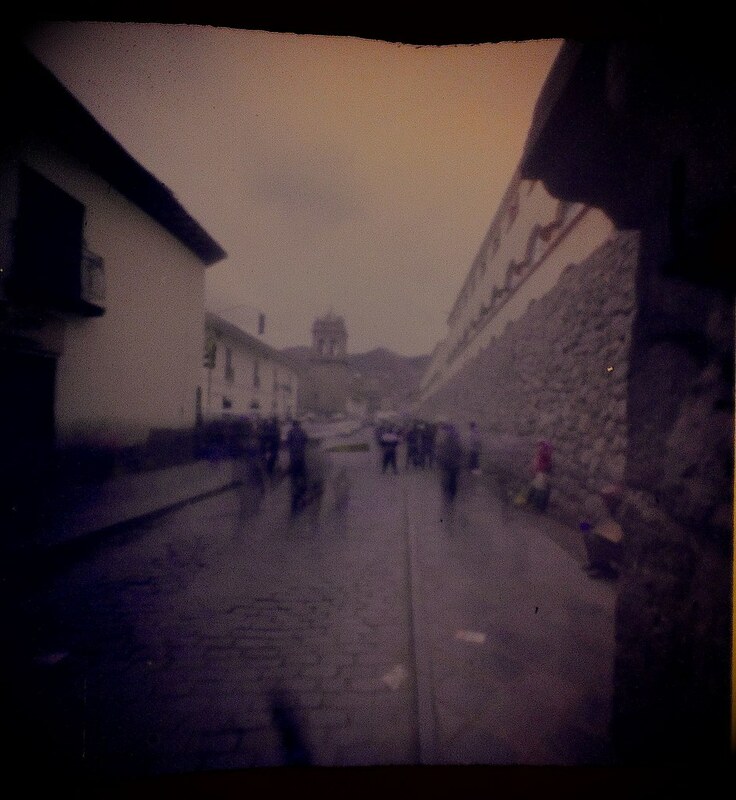 In combination with the rough picture that comes out of pinhole camera, I thought it could become a cool combination. I didn’t knew that a slid film needs a much more accurate exposure than a normal negative film, so most of the pics are wrong exposed, so it didn’t work for most of the Photos. But I still got some nice shots. Later I had problems to find a shop that could scan the processed film, as the automated machines do not like films that do not follow on the normal side ratio, are positive and are totally wrong exposed. Also the one shop that has done it, missed the most of the Pictures. Afterwards I had to inverted the Photos by PC and re-calibrate the contrast. As the Scans where .jpg I couldn’t do much further. But for a fun project I got some cool pictures out of it. 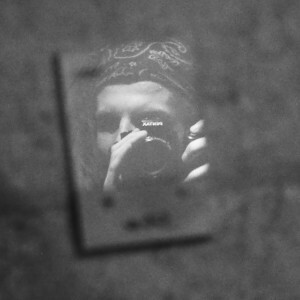 I’m still wondering how you can do real photos with that kind of simple self-made tools.